Outside mount blinds are perfect for windows which have no window depth or has only a little of it. That being so, less amount of flat space is needed for using outside mount blinds. So, how to measure for outside mount blinds although simple, needs to be accurate and level. Fixing blinds seems a complex task to some, but if you learn how to mount these window blinds, the task will become a breeze. Basically, the outside mount blinds are fixed on the window’s outer opening which is connected to the window’s frame. Once you have determined what size blinds do I need? 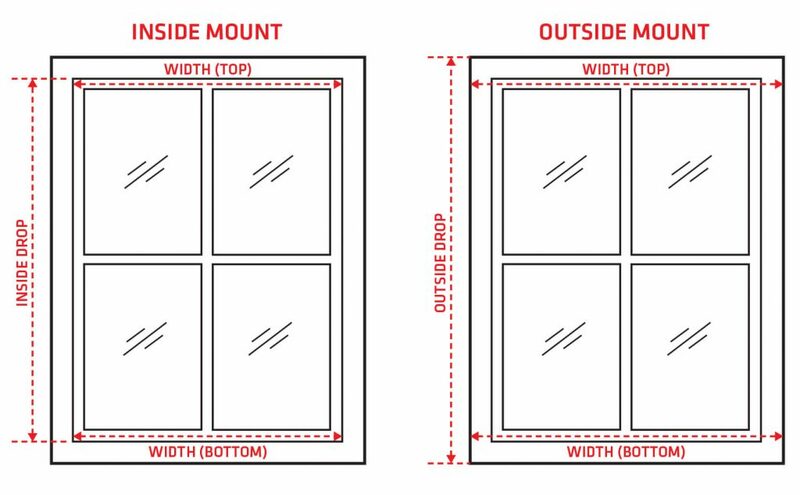 See the diagram below for a visual explanation of the difference between inside mount and outside mount blinds. With a tape measure and a pencil, measure the width of the exterior edges of your window starting from the top frame, to the middle then down the bottom part. Jot down each measurement on a piece of paper. Fit the blinds into the frame of your window then measure again the size of the frame from side to side. To achieve uniformity, round off your measurements to the nearest 1/8 inch. Measure the height of the outside border of your window along the middle then to the right and left sides. Take note of all measurements and check which part requires more length of the blinds. Then finally, on the top area of the window frame, place your blinds. Measure the outside mount dimension which is intended for your window blinds. For most types of window blinds, about 1 and 1/2 inch overlap along every side is necessary, therefore 3 inches should be added to the recorded measurement. Securing the blind brackets into the window is usually the most tricky pace in fixing the blinds up. Then lengthen the mount blinds. Measure the dimensions of your window blinds and check if it will fit the window perfectly. Two inches or the exact measurement of the window frame which the brackets are attached should be added to the recorded measurements. 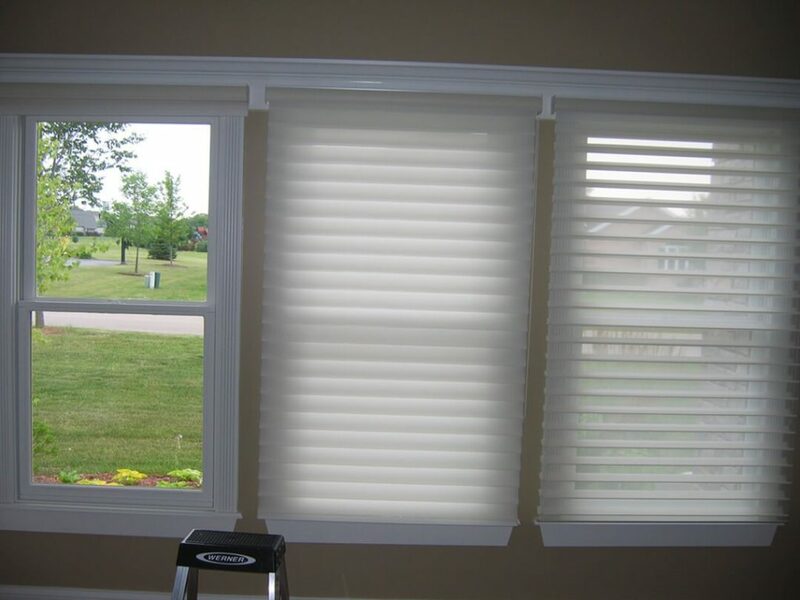 Keep in mind that when installing outside mount window blinds, there is a need to add up extra height and width to your mount blinds. Adding extra measurements will give a perfectly well-covered window. Another thing to remember regarding outside mount blinds is to only purchase window blinds which could sit close enough to the surface of the wall so less amount of light will enter a given area in your home. If you’re looking for high quality, stylish, and affordable window blinds, check out Outdoor blinds in Cape Town by checking out the link provided. Hit the Request a Quotation button to the right, it’s free! At Blinds Exact we specialise in the professional installation of “All Kinds of Blinds”. When it comes to your home you do not want to compromise of the result of your window decorations, so don’t take the load on you let us handle it, professionally.